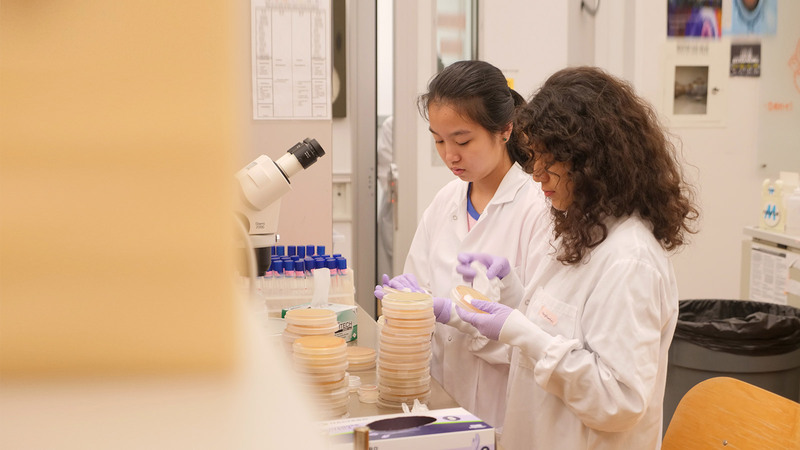 A two-year program with hands-on lab experience and mentorship for low-income high school students of color providing a foundation for science education in college and beyond. My favorite experiment of the summer was when we went to the Charles River and collected a bottle of water from the river, and then poured the water on different gels and cultivated bacteria. The professors at MIT are nice and know a lot, and my peers were friendly and helpful. 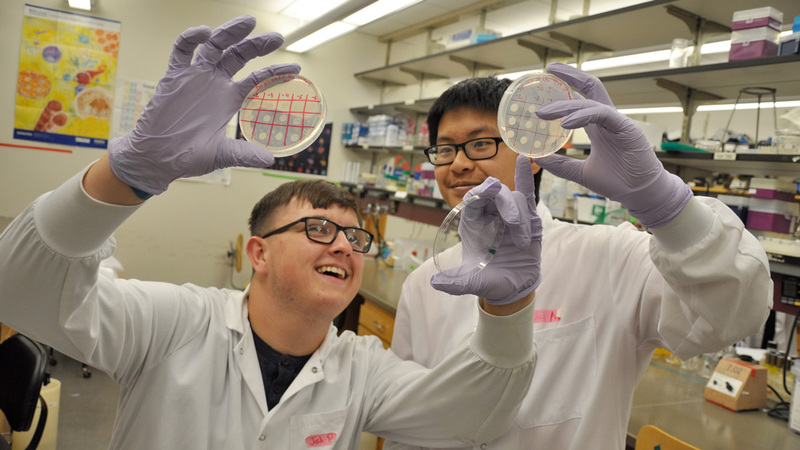 The people, food, and the labs in the LEAH Knox Scholars program are the best!